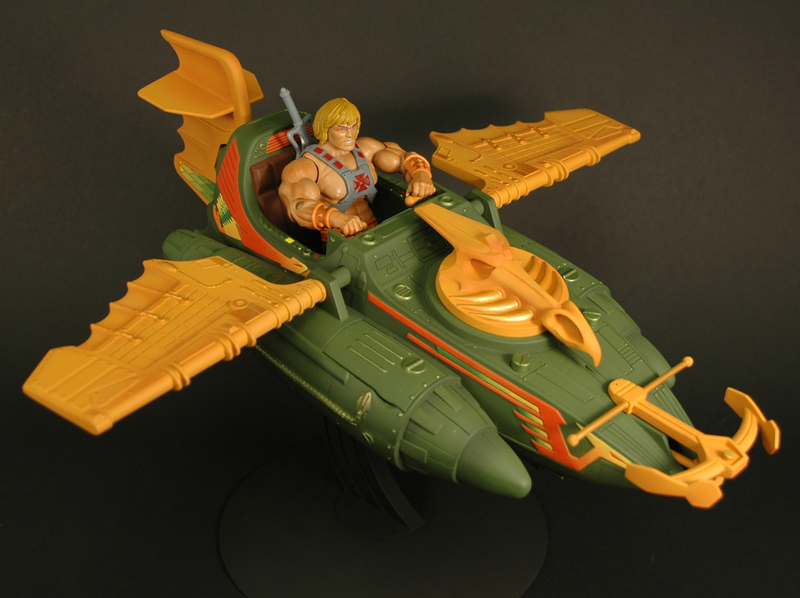 Includes Proty accessory and die-cast Legion Flight Ring. 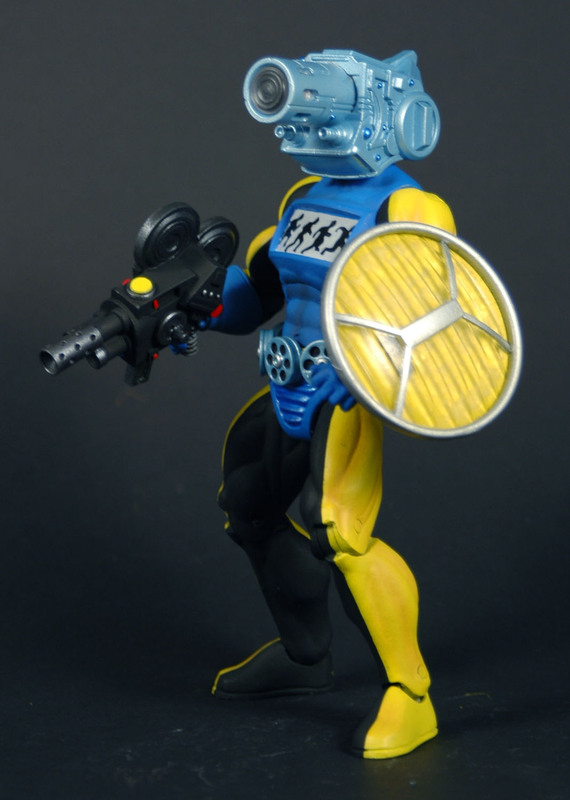 Club exclusive figure will be decided by fan poll. 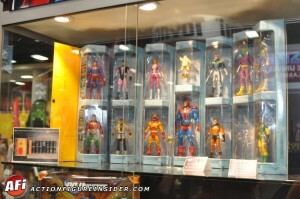 Figure in sub will not be at retail, only on MattyCollector. 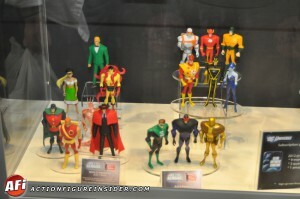 ActionFigureInsider sat down with the Mattel team to ask some questions and put to bed some misinterpreted information from the panel. That audio interview can be heard here. “Most posable Voltron ever made!” I hope thats not including the one coming in the Club Lion Force sub. 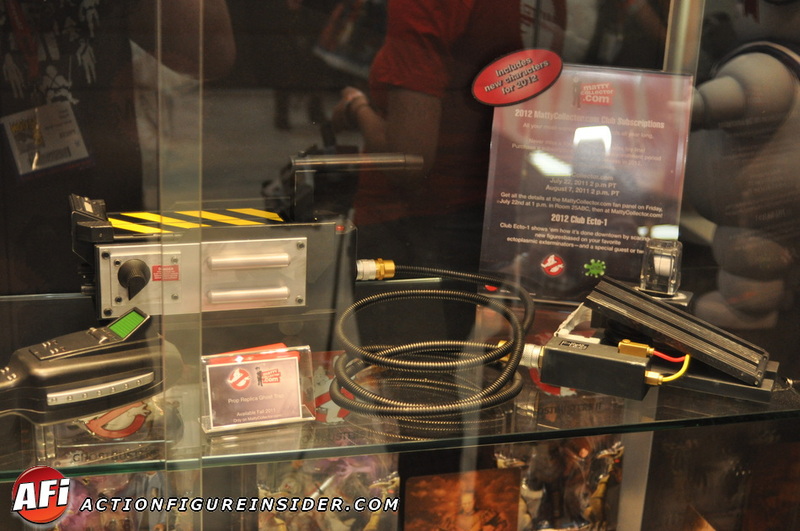 Mattel showed off the Lions and pilots in a YouTube video seen here. 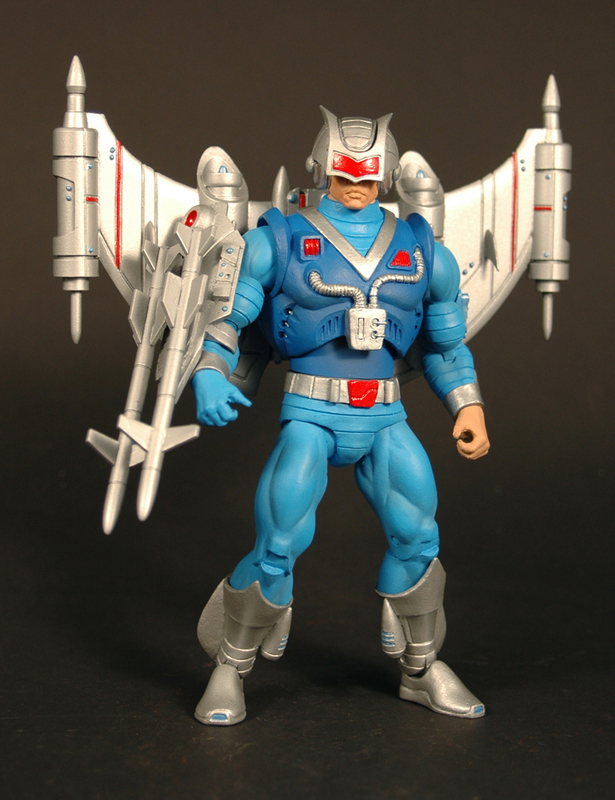 Hurricane Hordak’s attachments will be compatible with Roboto and Trapjaw. 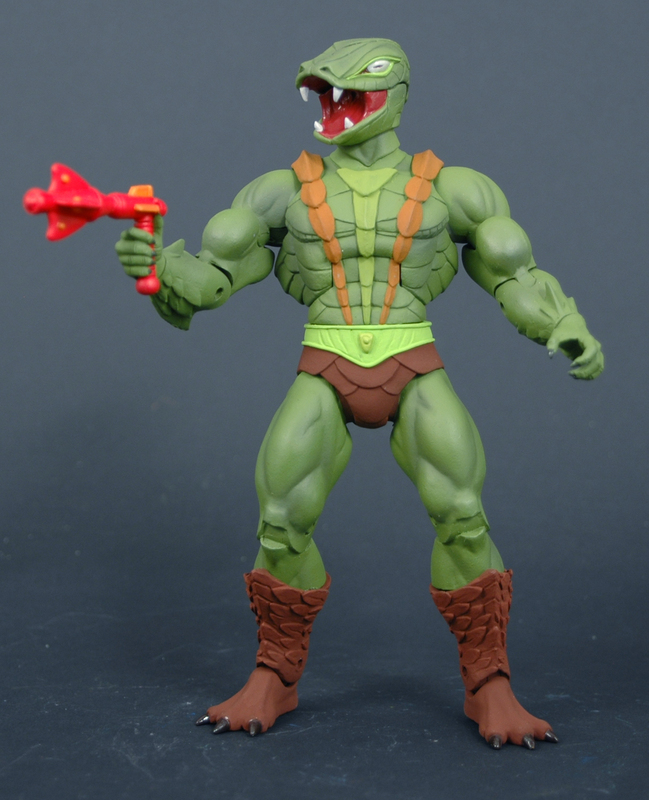 Mattel lost the rights the name Flipshot to Nerf. Icarius is the new name for New Adventures Flipshot. 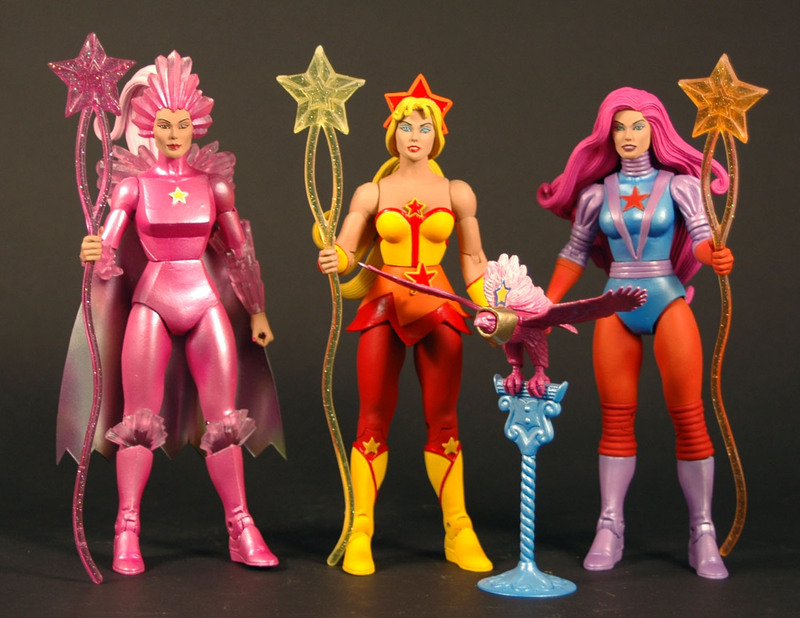 Battleground Evil-Lyn is essentially the 2002 version. The second head has white hair instead of the tiara/helmet. 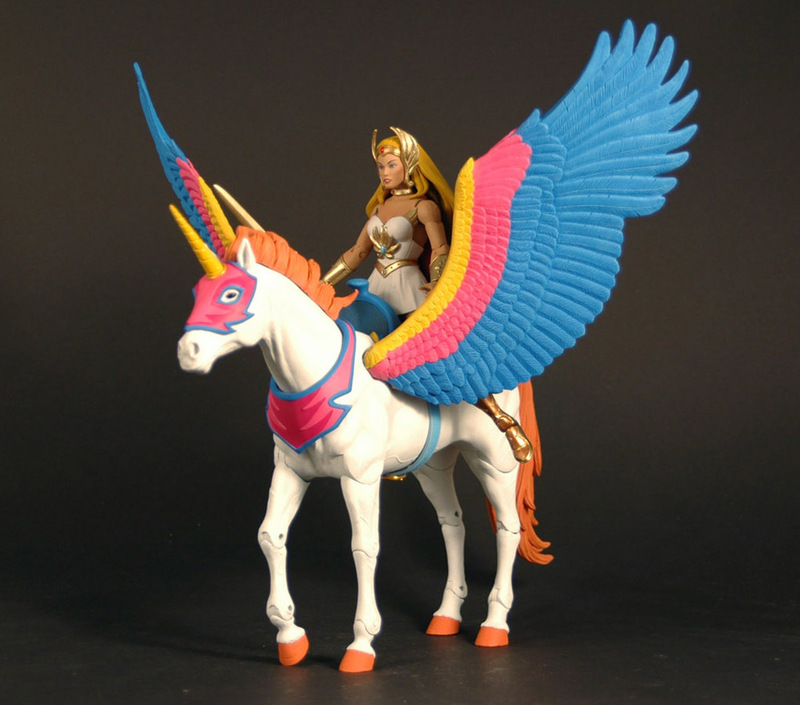 Bubble Power She-Ra is the newly sculpted/articulated She-Ra made to ride Swiftwind better. Mini-Comics will return in a 3-part arc. Each part will come with one of the first 3 quarterly bonus figures of 2012 (starting with Thunder Punch He-Man). Story will pick up where the originals left off. Funded by David Voss, VP of Design, in honor of anniversary. Still not enough funding internally for an ongoing comic. 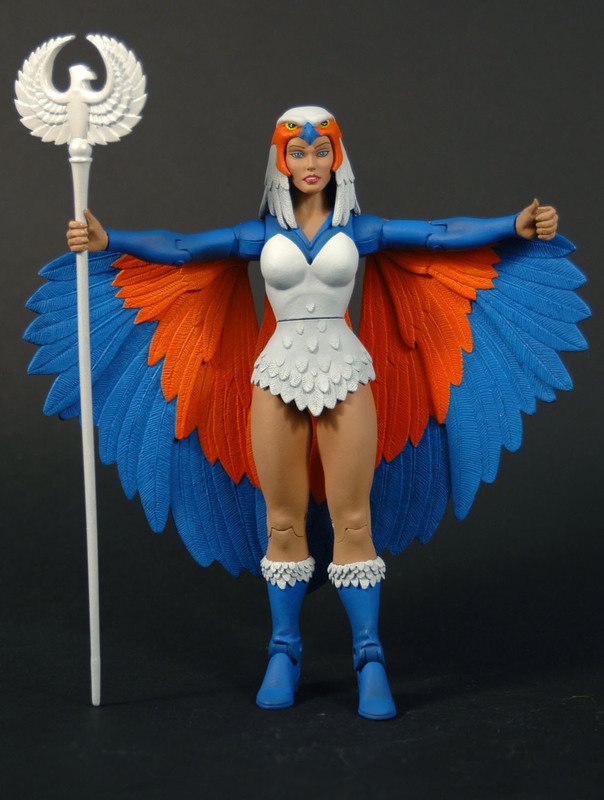 Mattel has attained the Filmation rights. Still don’t have the movie rights. 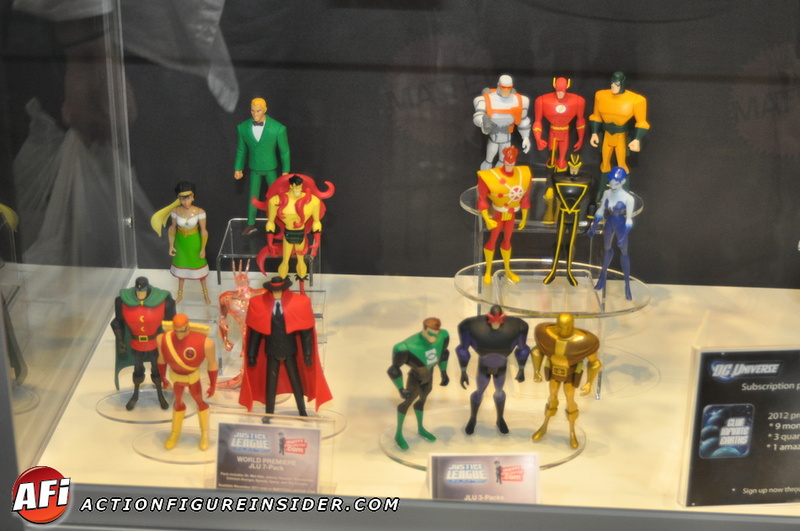 There will now be 2 to 3 Filmation figures a year. No plans for Mekanek or Ramman yet. This line will consist of six figures and be separate from the subscription. 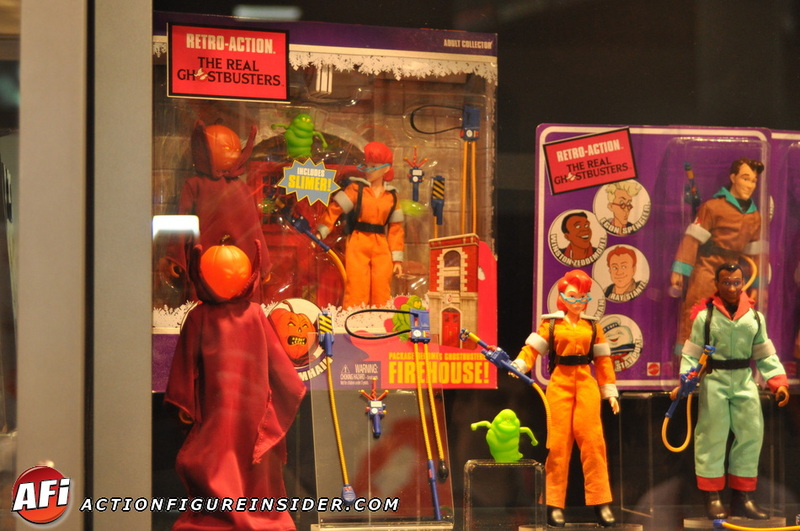 It will feature six entirely new characters starting with Fearless Photog (the winning entry of a Mattel MOTU create a character contest in the 80’s). 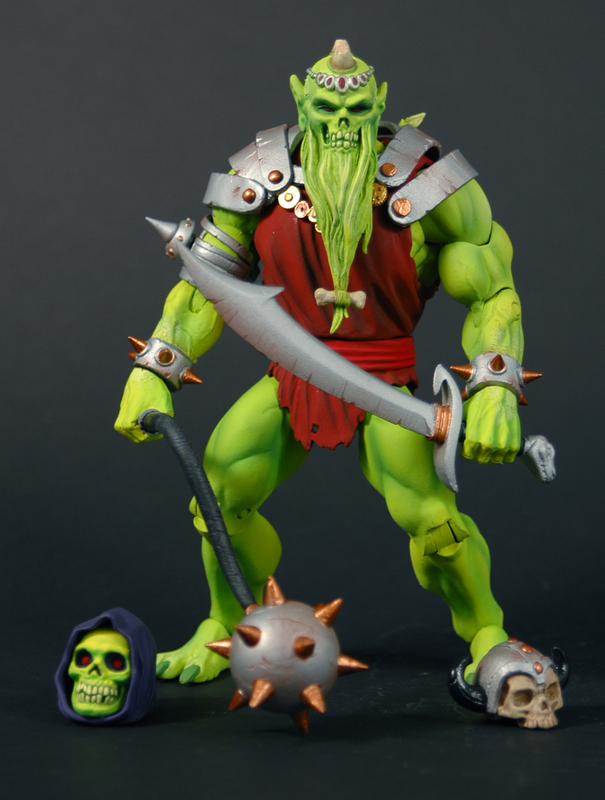 The second figure will be a Four Horsemen creation called Draego-Man. 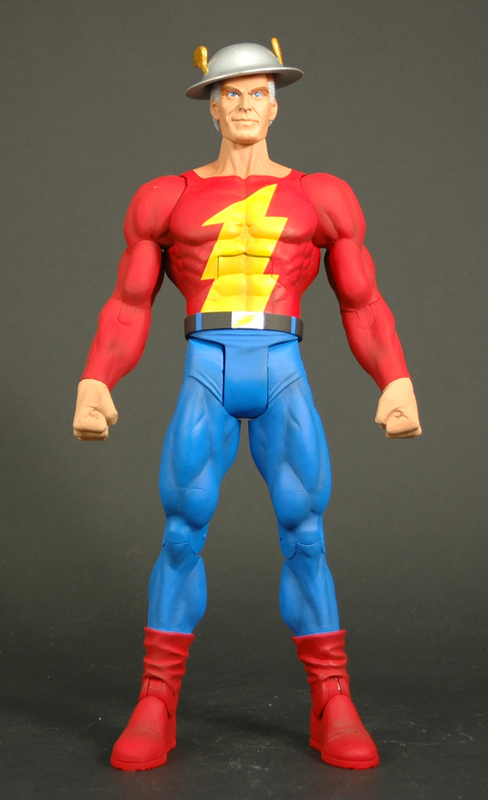 This third figure will be the winner of a brand new create-a-character contest and will ship in December of 2012. 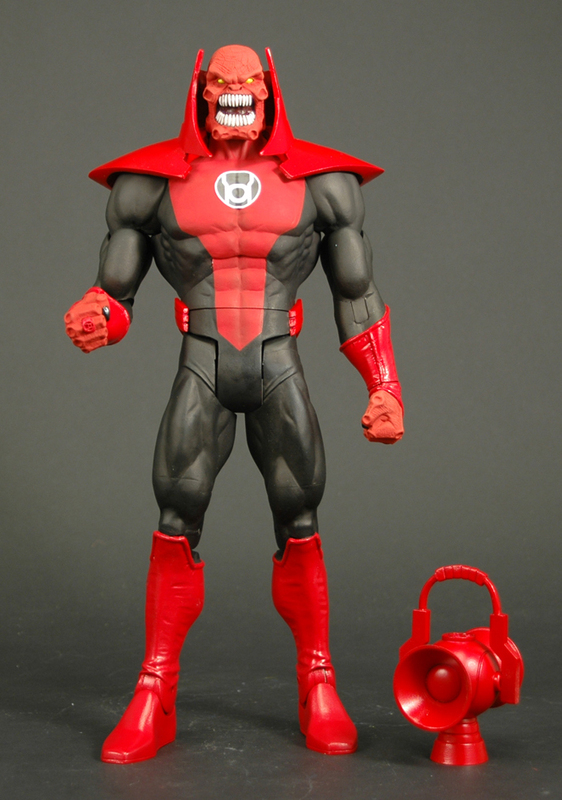 A fourth figure will be designed by Geoff Johns, while the remaining two will be designed by Mattel internally. All the figures will be sculpted by the Four Horsemen. 30th Anniversary create-a-character contest rules and forms can be seen here. 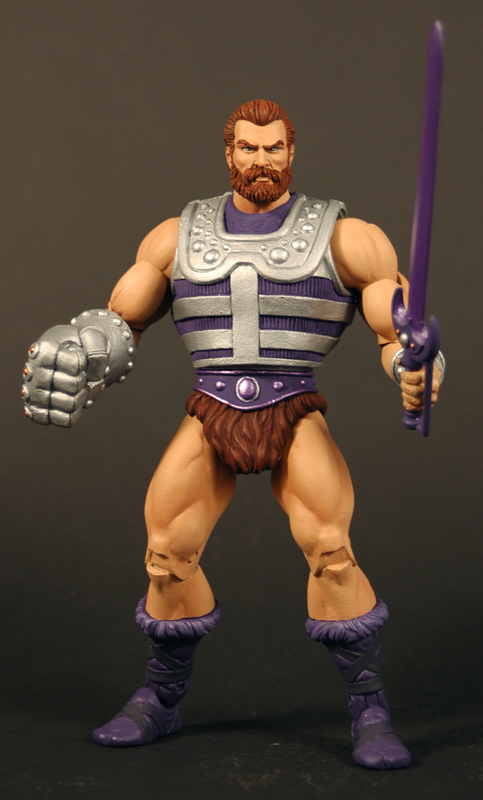 Submit your concept for a new MOTUC character on an 8 �� x 11� sheet of paper. Any drawing medium is acceptable, from crayons to computer graphics! 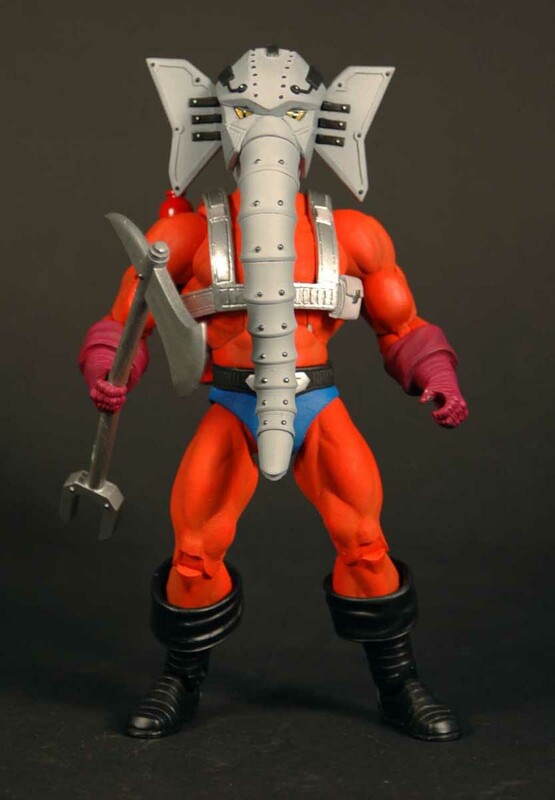 The concept can be male or female, human or beast, good or evil, but it must be created from existing MOTUC body parts (called �bucks�). You can use bucks from any existing 6� figures, in any combination, to design a new 6� figure. Mix animals with humans with insects with beasts with robots�anything you like, in any combination, as long as the basic shape is a 6� figure comprised of existing bucks. Then, design new heads, capes, armors, weapons, boots, gloves, wings, or clothing and accessories to create a whole new character. 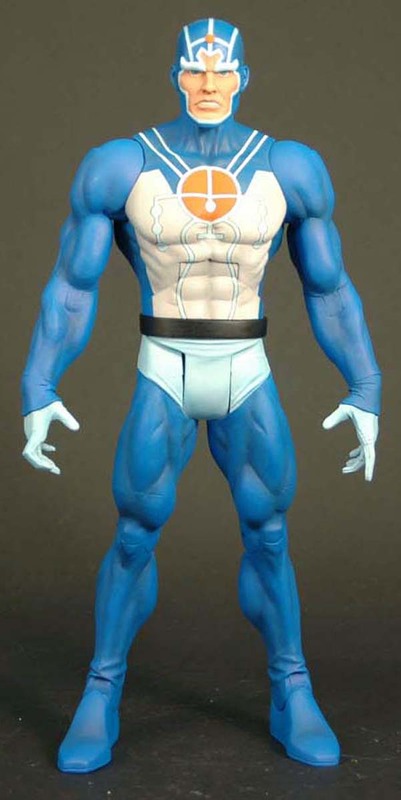 Winner will be announced SDCC 2012 and will receive 24 samples of the figure and be interviewed on MattyCollector.com. A far cry from the scholarship promised in the contest held in the 80’s. 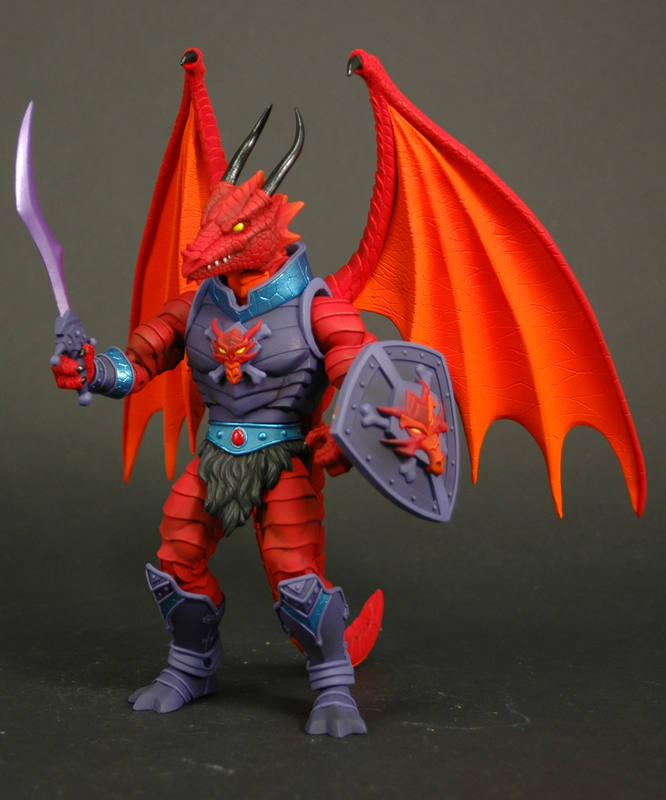 Finally at the end of the 2012, we’ll be getting Granamyr, the giant dragon. 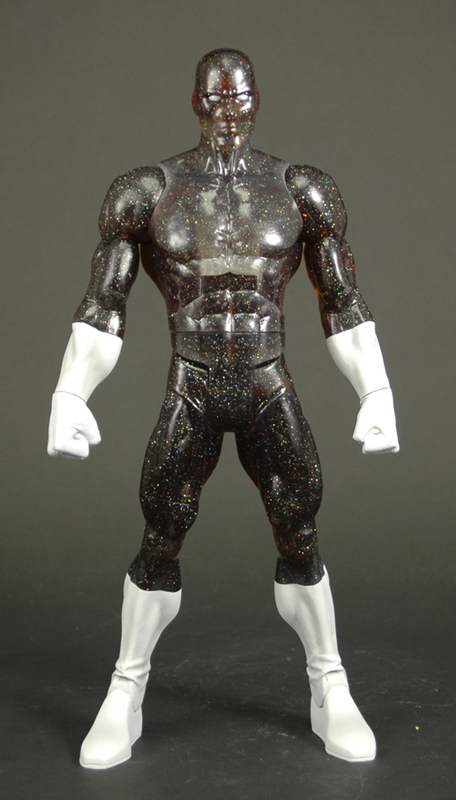 He’ll be $80 and his color will be the subject of this year’s fan poll. Red like the cartoon or green like the mini-comic.